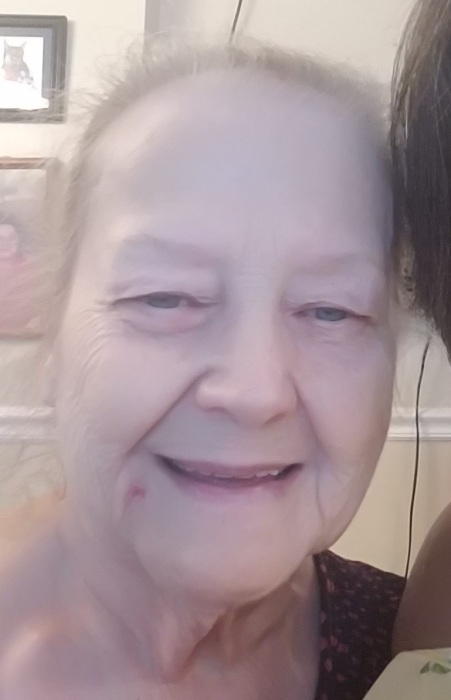 Juanita Jewell Hatcher, 73, of Morgantown, Ky. passed away on Sunday, January 27, 2019 at the Medical Center of Bowling Green. She was born in Butler Co., Ky. on January 31, 1945 to the late Less and Beulah Fleming Smith. Juanita worked at Morgantown Care and Rehab Center and as a home health aide. 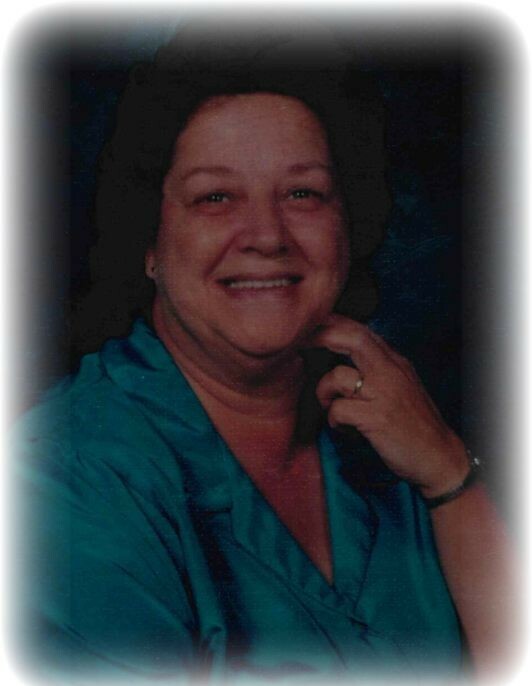 She loved to garden and work crossword puzzles. She was preceded in death by her parents; brother Nick Smith and sister Louise Smith. Juanita is survived by her husband of 27 years Johnny Darrell Hatcher of Morgantown; two daughters Carolyn Engler of Morgantown and Annette Morgan of Hartford; son Joey Daugherty (Temple) of Morgantown; seven grandchildren; 17 great grandchildren; 2 great great grandchildren; brother Alford Duke Smith of Morgantown. 1-8pm and Wednesday 8am until time of service at Smith Funeral Home.